Ever wanted to take home taste of The Bay? With our award-winning, bespoke batter you can enjoy our great-tasting flavour anytime you like, wherever you fancy. 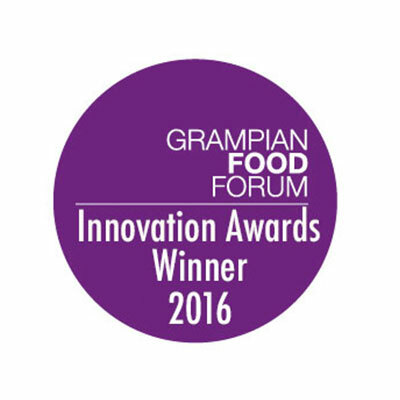 Free of any nasty additives and artificial colourings, our batter helped us to win the Grampian Food Forum Award and finalists at the Compass Awards UK.